The early HEMIs (left) have rear mounted distributors. 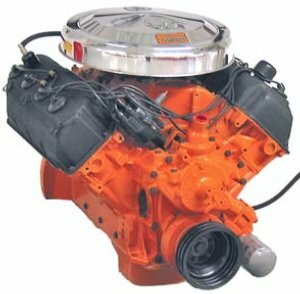 The 426 HEMIs (right) have front mounted distributors. 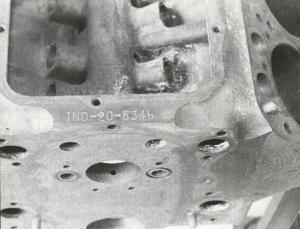 The serial number on early HEMI blocks. 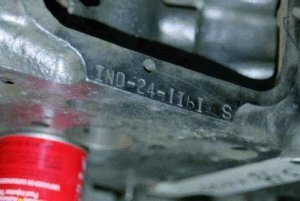 An easy way to identify your early HEMI. 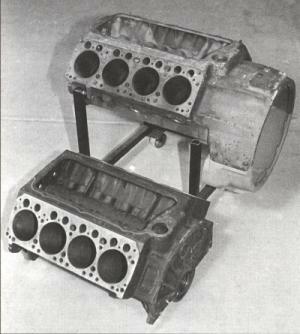 Extended bellhousing on the early 331 HEMI. 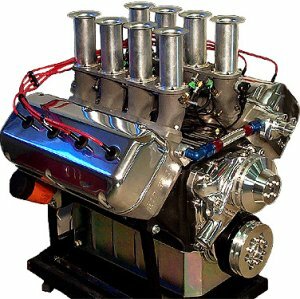 In comparison to normal 354/392 HEMI blocks. 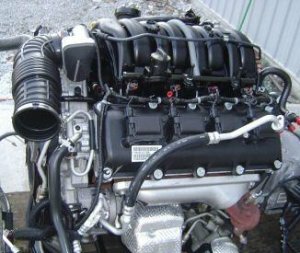 The 5.7L HEMI from the Magnum R/T on the left. 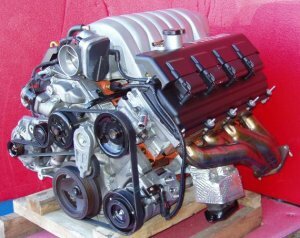 The 6.1L HEMI from a Magnum SRT8 on the right.